The Nairobi County Assembly has put members of the Executive on notice for snubbing committee summons as sittings resume Tuesday evening after the December recess. Speaking during a stakeholders meeting between the Assembly and the Executive, Majority Leader Abdi Guyo said during this third session they will not tolerate County Executive Committees or Chief Officers who snub their summons. “This time round we mean business; if an official doesn’t honour a committee summon we will use the powers given to us by the County Government Act and send some of these CECs and Chief Officers home,” said Guyo. Addressing Nairobi Governor Mike Sonko who was present at the meeting, Guyo asked him to talk to his officers to honour committee summons for the benefit of all. “By doing this governor, we are not sabotaging your government but we are helping you achieve your agenda and the promises that you made to Nairobi residents,” he added. 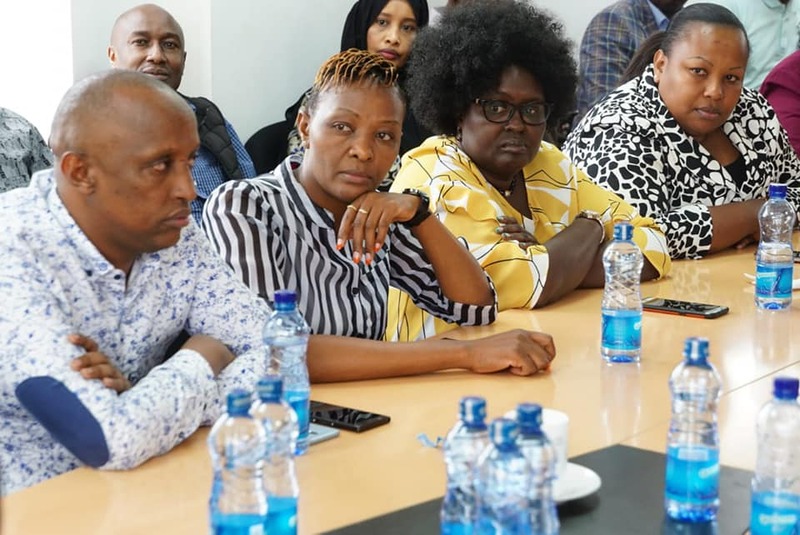 Majority Whip Waithera Chege also explained how failure by the Executive to show up in committees has frustrated them in carrying out their mandate. “We have had a very hard time in committees. A CEC member completely ignores our invites without an explanation which makes it hard for us to transact,” said Waithera. During the last year’s sittings, Members of the County Assembly complained of County Executive Committee members and Chief Officers snubbing their summons, which in their view was to avoid being oversighted. On Assembly matters, Guyo announced that there will be reshuffles in all the committees to enhance oversight. He asked members to be ready because some committees will be completely reconstituted. Guyo assured that this session will be different and fights will not be witnessed in the Nairobi County Assembly again. Last year the Assembly was marred with infighting between the then Speaker Beatrice Elachi and the Assembly Clerk and also during the time some MCAs tried to forcefully eject the Speaker from her office.